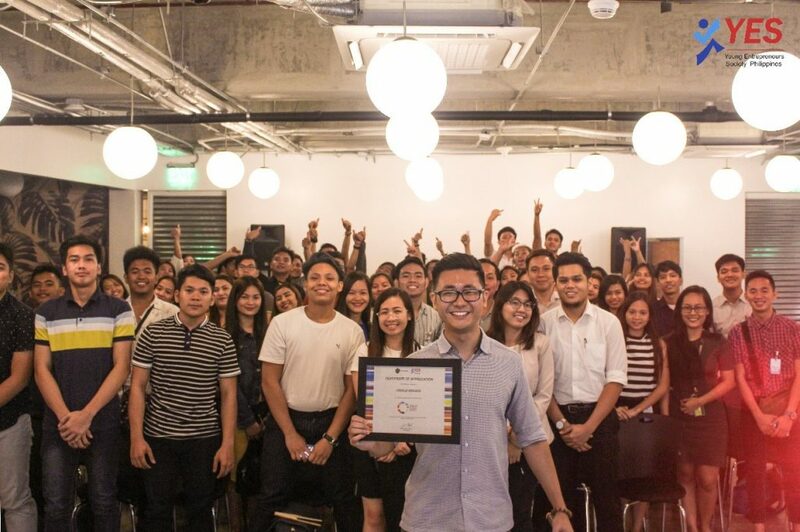 Pasig City – Author of “The 5 Step Guide to Empowering Consumers” and President / Resume Writer of GetYourJobFaster.com, Ray Chubb shared his knowledge on how to solve small problems and make this success builds one’s confidence, in front of our YES Members last October 13, 2017. 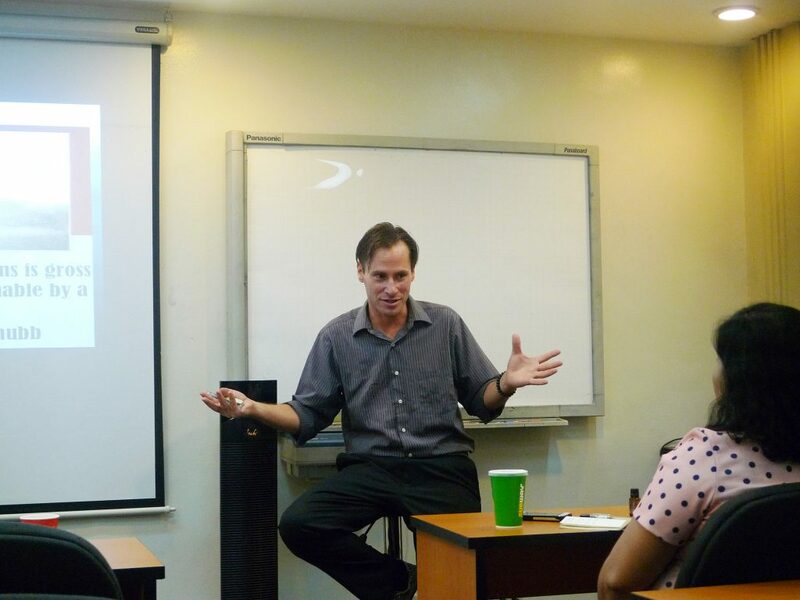 Ray talked about overcoming barriers and shared some guidelines that can help in starting a business. 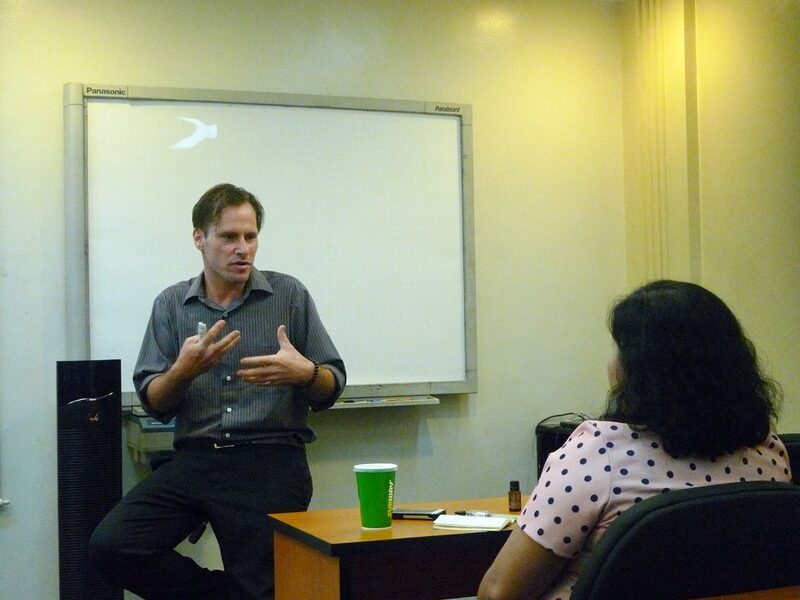 He also shared the best ways of managing self-awareness, awareness of others, and peace of mind. 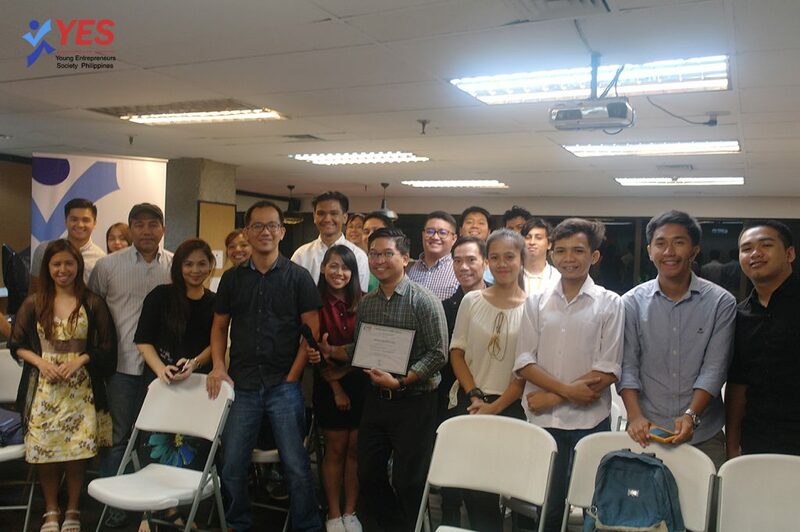 The forum ended with Ray entertaining queries from the audience about their own entrepreneurial experiences which made the session more informative. Soon after, the participants gathered for a group photo. 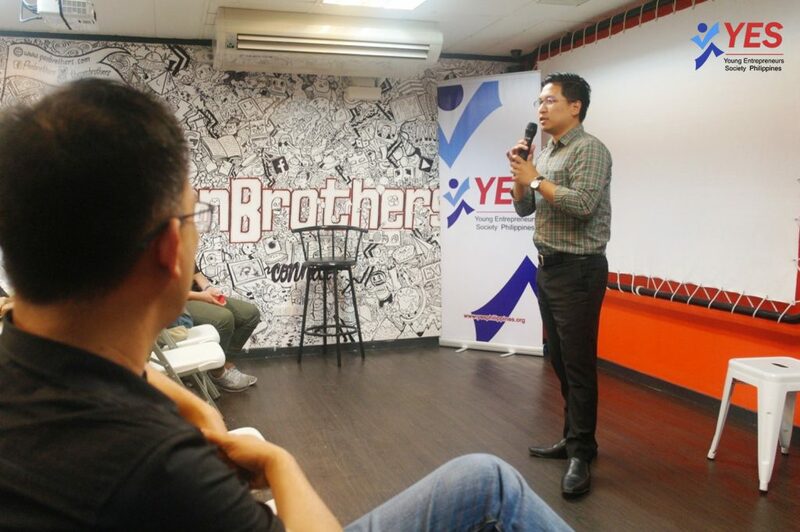 YES Business Mentoring offers a combination of peer brainstorming, education, accountability, and support in a group setting to sharpen your business and personal skills. 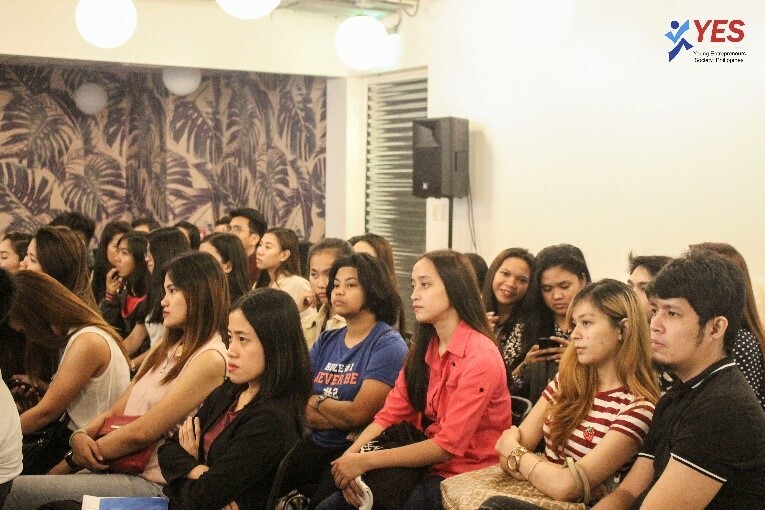 YES Philippines would like to thank everyone who made this event possible. 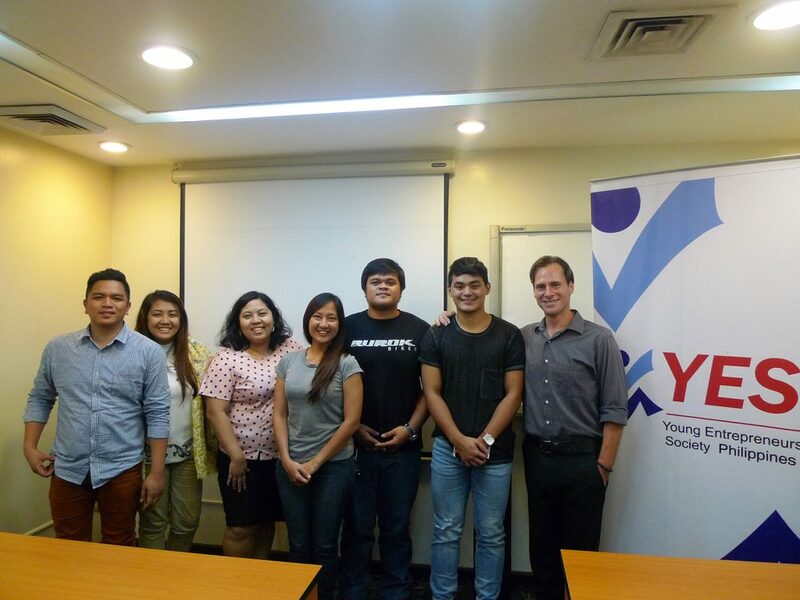 Catch the next YES Monthly forum on October 25, 2017! See you there! 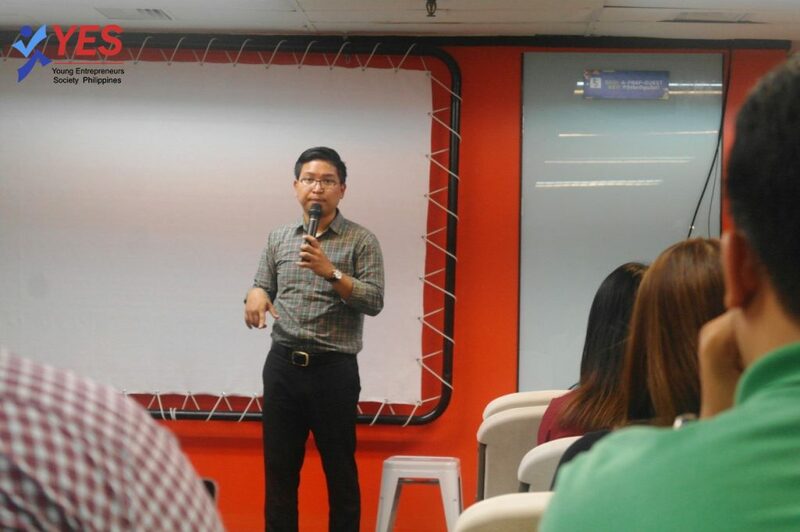 Acudeen CEO, Magellan Fetalino shared valuable insights to YES Members in managing their startups and businesses last April 20, at Penbrothers Makati. 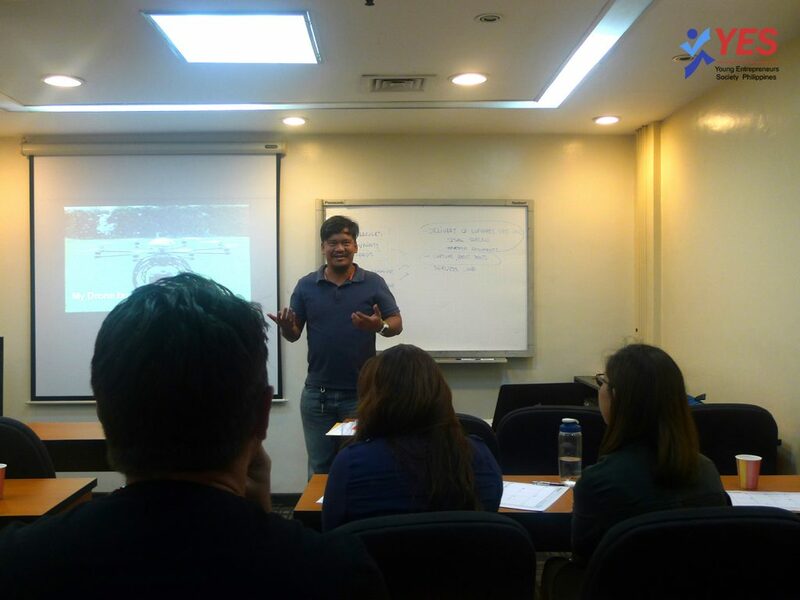 Magellan Fetalino III is the Founder and CEO of Acudeen Technologies Inc., the first online peer to peer marketplace for discounted receivables in the Philippines. 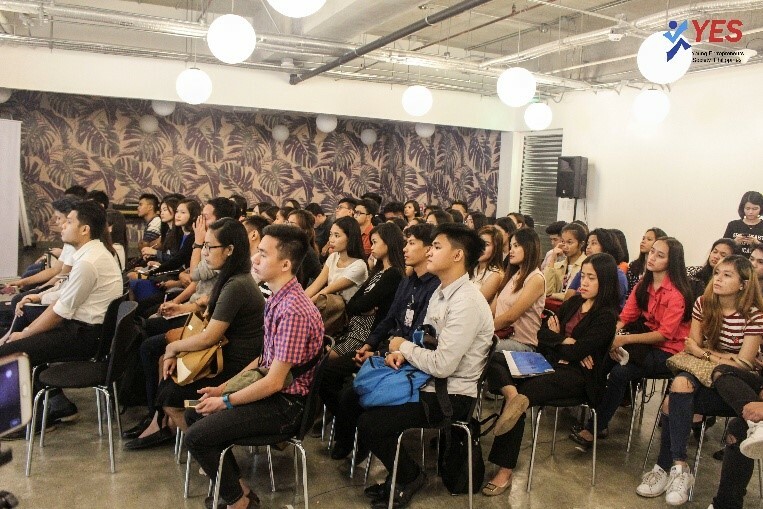 He handled International Business Development for the Illustrados Business Consultancy Group in Hong Kong and also used to serve as the Chairman of the Board of The Global Filipino Investors. 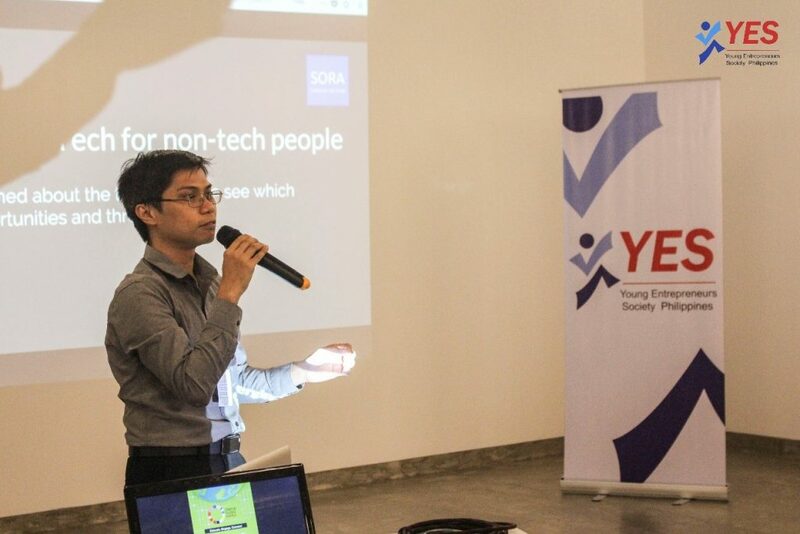 His Startup won Seedstars Philippines 2016 and bagged first place at the Tech in Asia Tokyo 2016 as well as one of the winners of YES Philippine’s Startup Summit 2016. Just this month, Acudeen became the overall winner of Seedstars world 2017 in Switzerland. 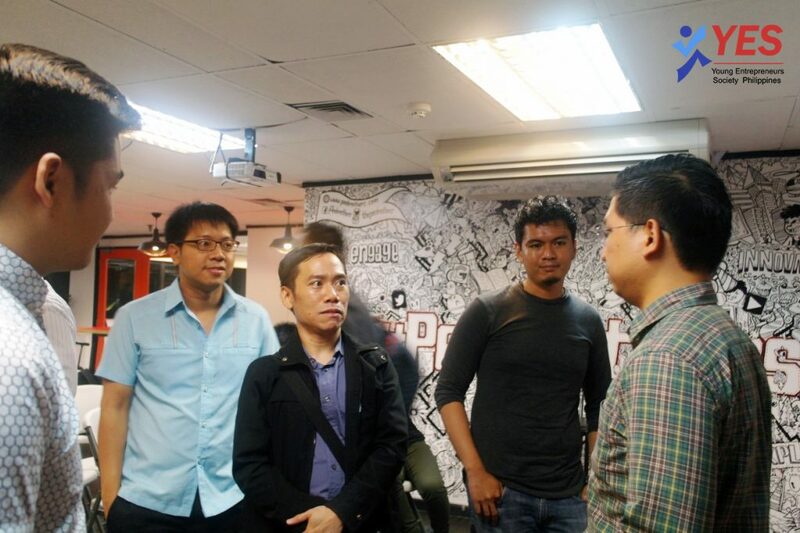 For this month’s forum, Magellan talked about managing a Tech Startup and dealing with its stakeholders. 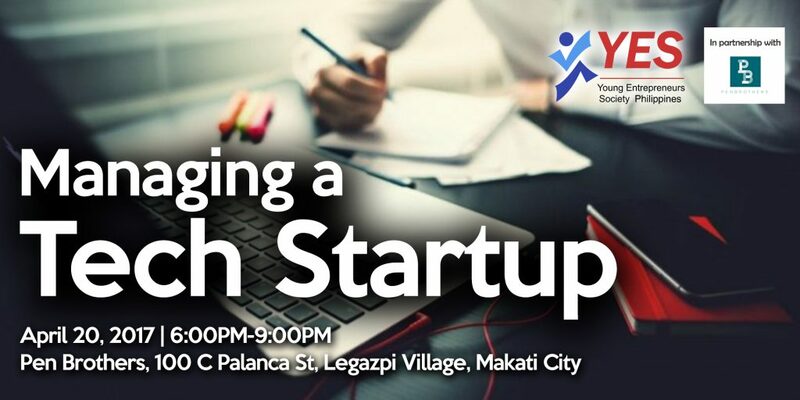 He shared his ways on the handling of different kinds of people that keep a startup running namely Customers, Employees, and Investors. Magellan also emphasized the ones that he mentioned requires different treatments and approach. All throughout the talk, eager participants exchanged their questions and experiences which made the forum enlightening to many. 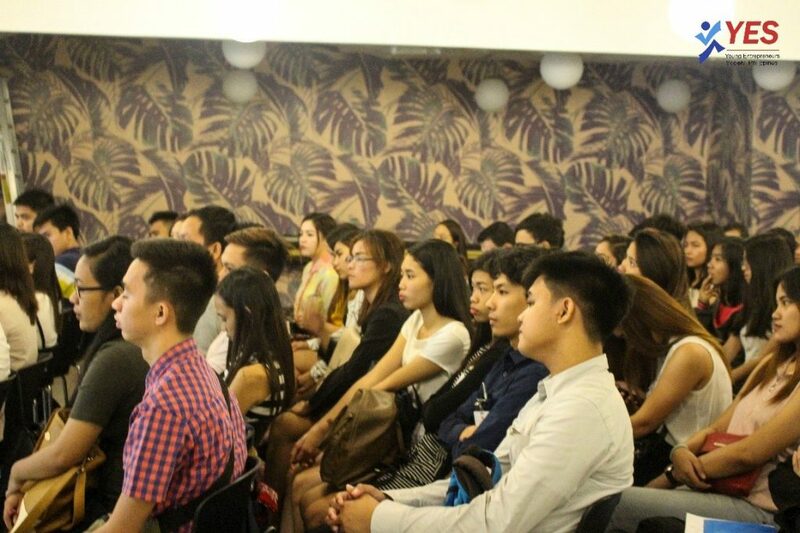 YES Philippines would like to thank everyone who made this event possible especially to our venue partner, Penbrothers. 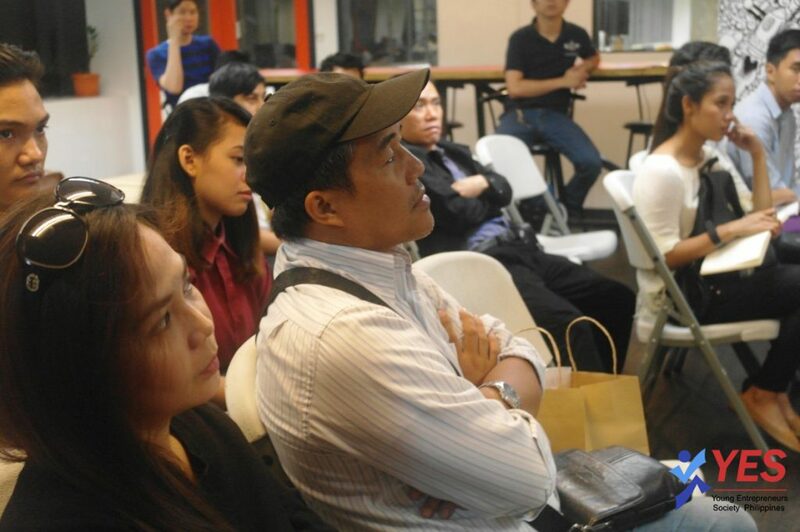 See you at our next forum on May 18! 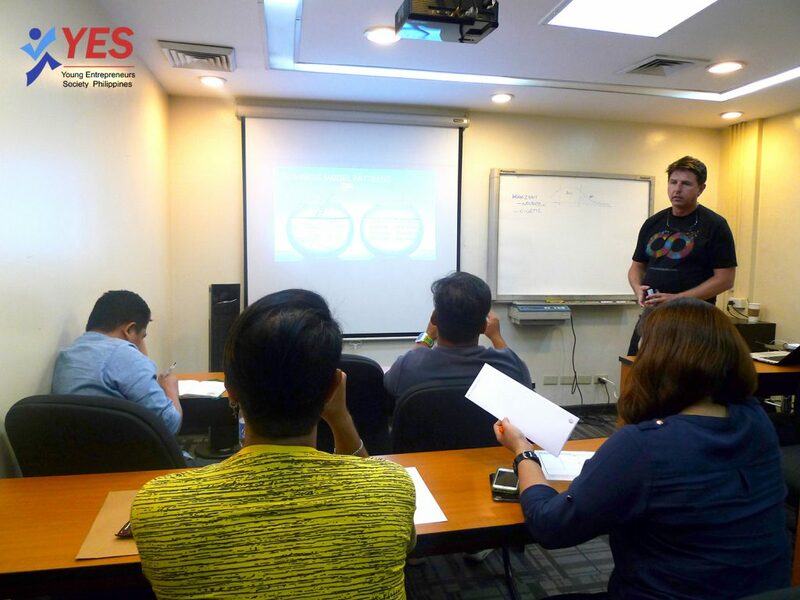 YES Members learned the best-suited business model for their startups and businesses after they attended YES Philippines’ Business Modeling workshop last April 6 at YES HQ in Pasig City. 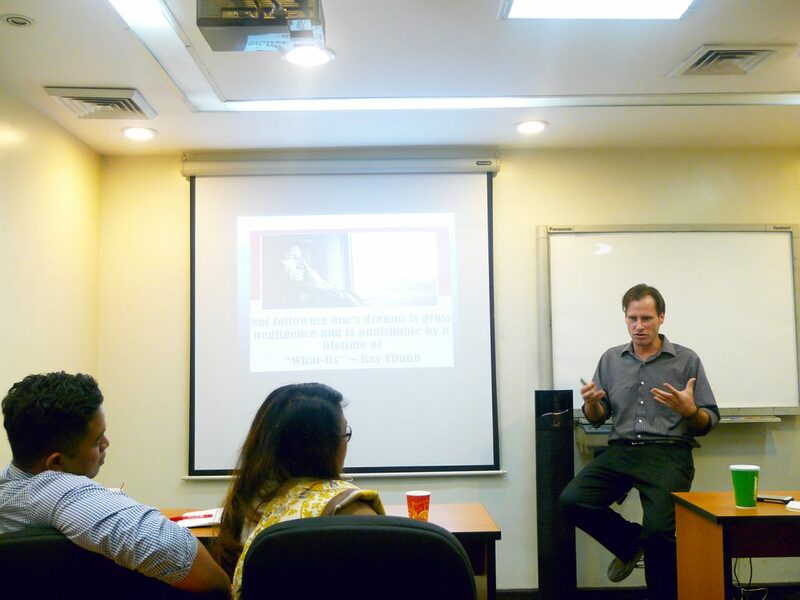 This workshop featured Jean-Luc, a startup coach at multiple incubators and accelerators in UAE. 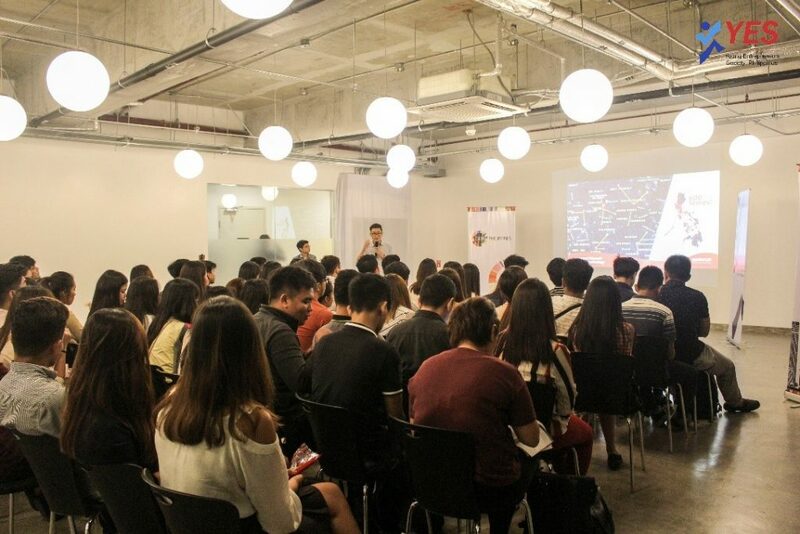 He recently founded Innoopolis, A Digital Innovation Factory, with the ambition to help enterprises and startups to get more out of their innovation initiatives. He is also regularly featured in Innovation and Tech Magazine has been a part of multiple innovation juries and is also an active member of the UAE startup eco-system. 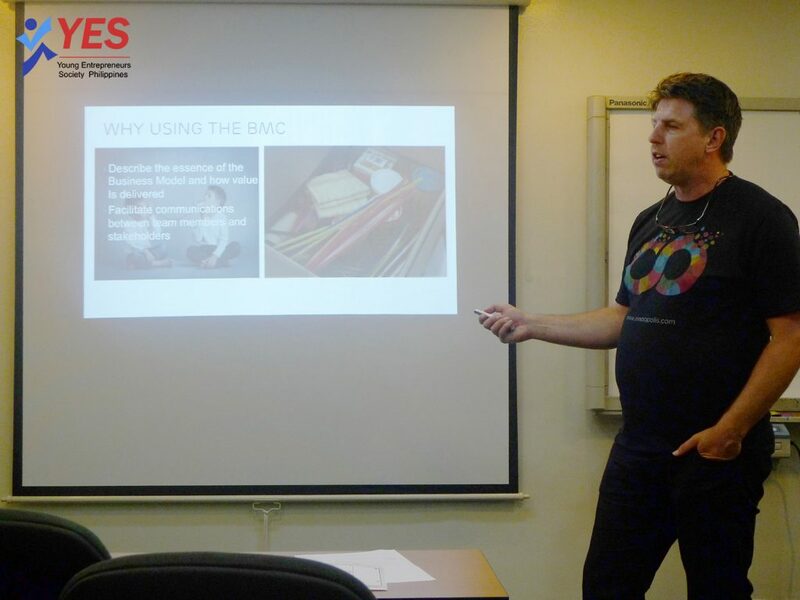 Jean-Luc guided the participants in choosing the right kind of business models from successful businesses in the industry. 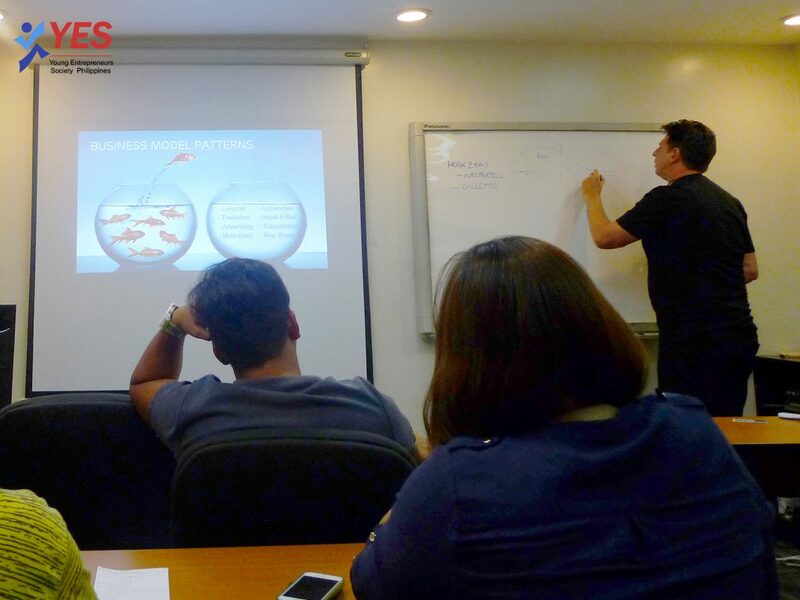 In the latter part of the workshop, the participants worked on doing a business plan for a certain business in order to test their knowledge in modeling. 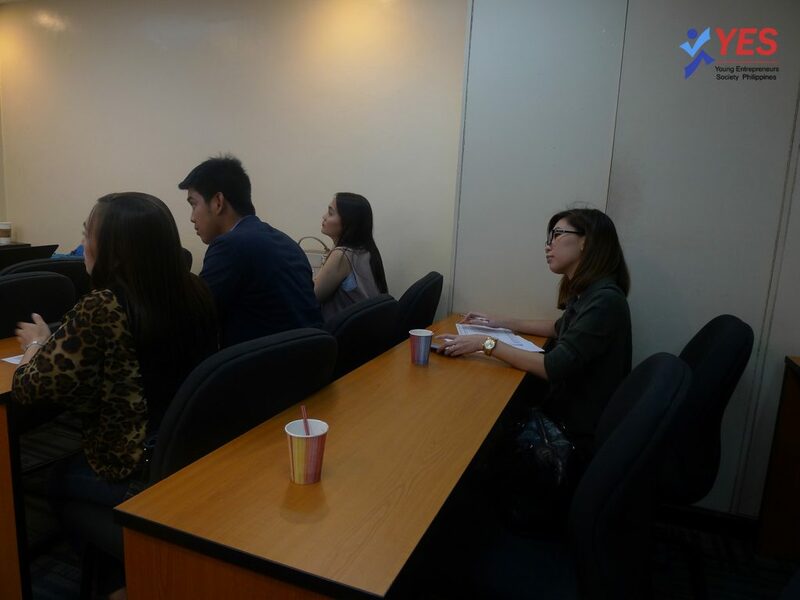 YES Members presented their ideas and shared their knowledge to everyone right after. 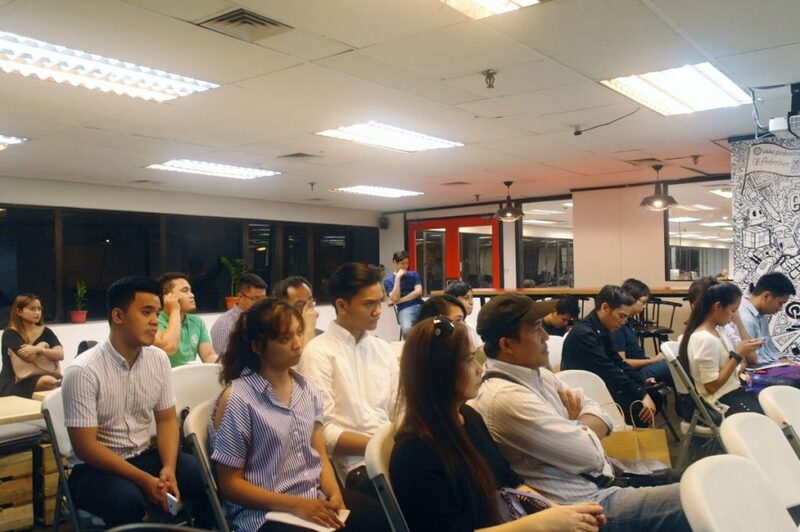 The event ended as the participants approached the speaker to ask their further questions about their business. This event is free for YES Members only. Interested in becoming a member? You may send an email to info@yesphilippines.org. 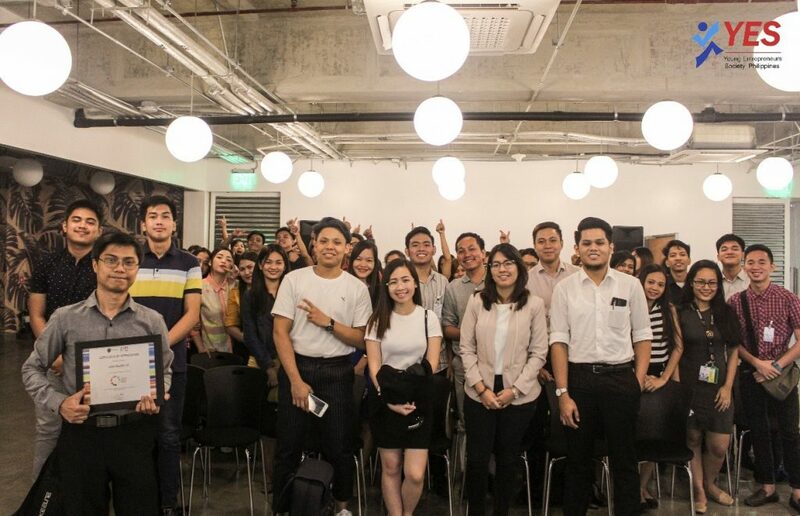 See you at our next forum on April 20!